Circus Company welcomes new artist on the label straight out of Ruhr Area. 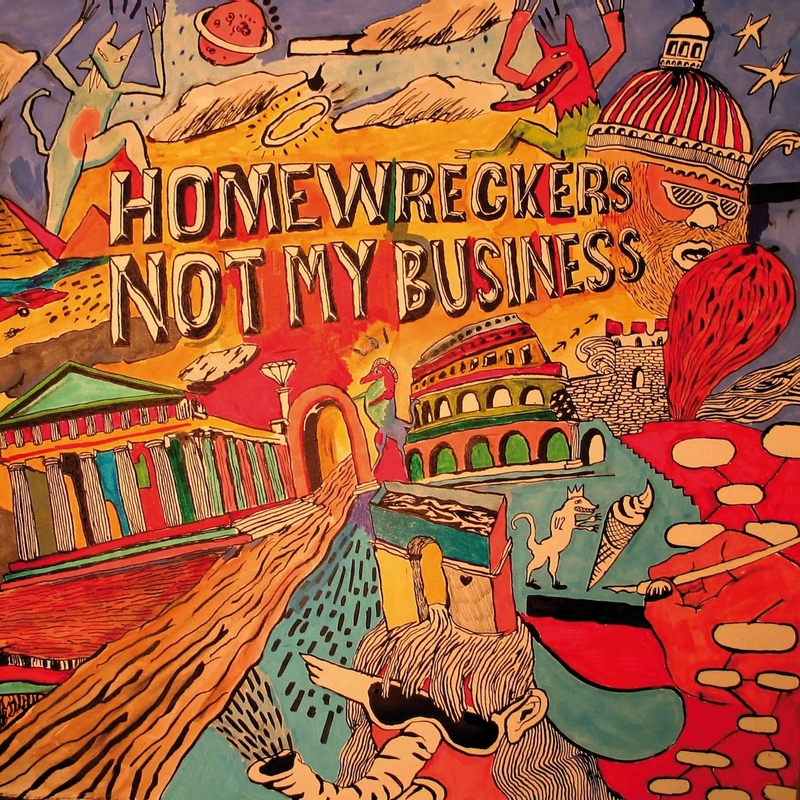 The Homewreckers, named after a track by Southern Soul legend Sam Dess, are the musicians and DJs Johannes, Gregor and Kirshan. For 13 years now, the productions collective has been moving and breaking new ground between Detroit techno, abstract funk and melancholic disco music. Their debut album Amercian Ruhr, released on Unique records in 2008, seems to come from a feverrish dream populated by the ghostlike figures of Larry Graham, Juan Atkins, Frank Hutter, Bernard Edwards, Erik B or Al Green. Not My Business isnt their first shoot on Circus Company as they were part of the Snuggle & Slap compilation project release last month with the brilliant Chicago Urban Blues (live at Café Bohemia). That Not My Business EP perfectly shows the Homewreckers flow on these two original tracks. You feel, the funk, you feel Detroit, you feel the deep and a unique sense of music. Cherry on the cake, you got a remix from San Francisco based artist Dave Aju. The man sign his come back on the label after the acclaim Open Wide, his beautiful album released in 2008.